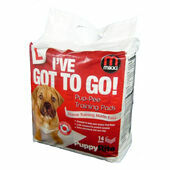 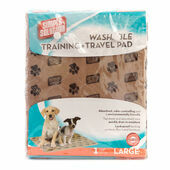 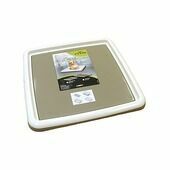 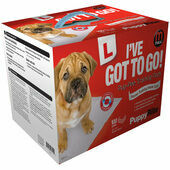 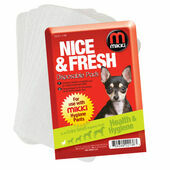 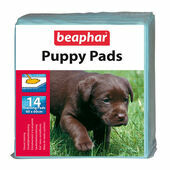 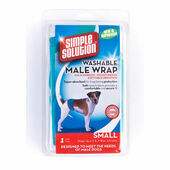 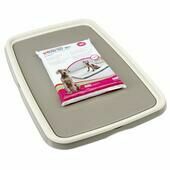 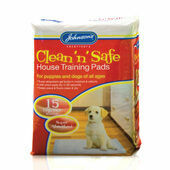 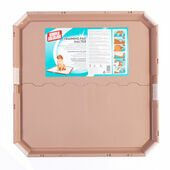 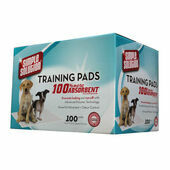 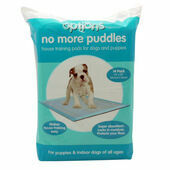 A great way of training your dog to use the toilet, all training pads are highly absorbent and lock in odours. 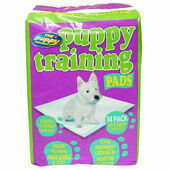 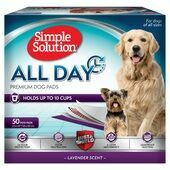 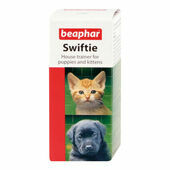 This makes them ideally suited to training young puppies who are to still learning the rules of the house. 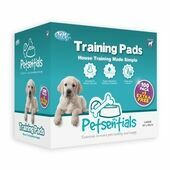 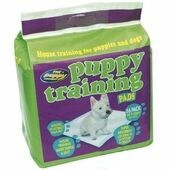 It is not only puppies who can benefit from the use of training pads, as their properties make them perfect for nights, dogs who have to stay indoors or if you and your pet are undertaking a long journey.